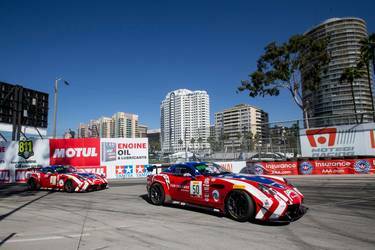 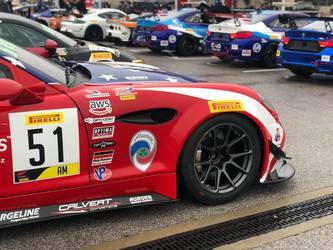 A huge congrats to Bodymotion for their outstanding performance, this weekend, in the IMSA Continental Tire Sportscar Challenge Sebring 150, at Sebring International Raceway! 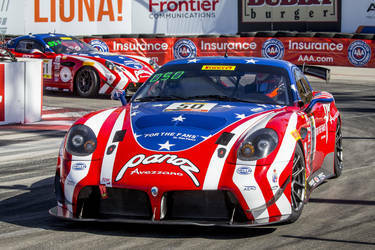 In their debut race, Cameron Cassels and Trent Hindman won the CTSC GS class and scored the first global win ever for Porsche’s new GT4 Clubsport platform, in their #12 GS Porsche Cayman GT4 on Forgeline one piece forged monoblock GS1R wheels! Absolutely spectacular! Great job, Guys! 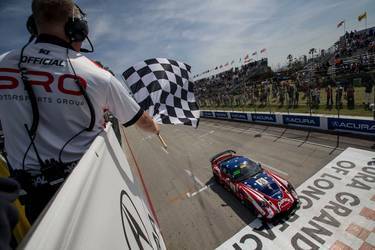 Bodymotion Racing wins the IMSA Continental Tire Sportscar Challenge Sebring 150 GS class, at Sebring International Raceway! 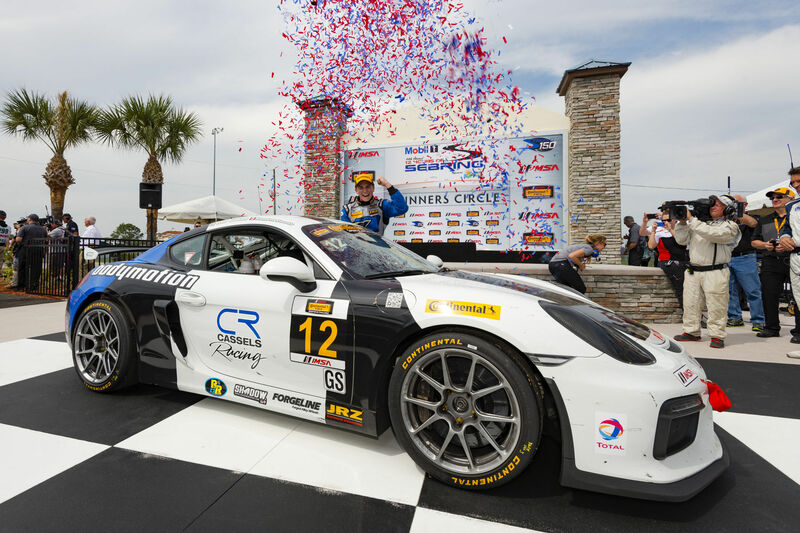 In their debut race, Cameron Cassels & Trent Hindman scored the first global win ever for Porsche’s new GT4 Clubsport, in their #12 GS Porsche Cayman GT4 on Forgeline 1pc forged monoblock GS1R wheels!